Welcome! 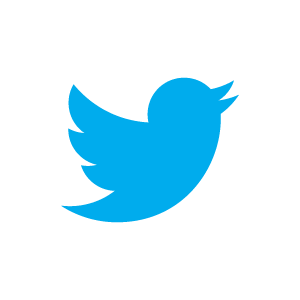 ONpotatoes.ca provides site-specific online weather information, irrigation advisories, disease models and other services for Ontario potato growers. 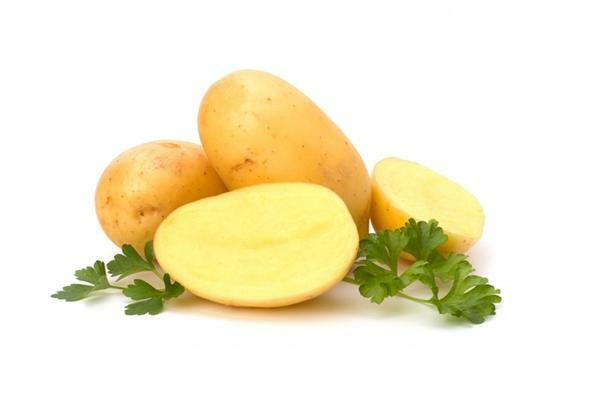 ONpotatoes.ca offers a free suite of online tools to help you grow your best crop. ONpotatoes.ca gives you site-specific daily rainfall amounts and crop water demand levels. 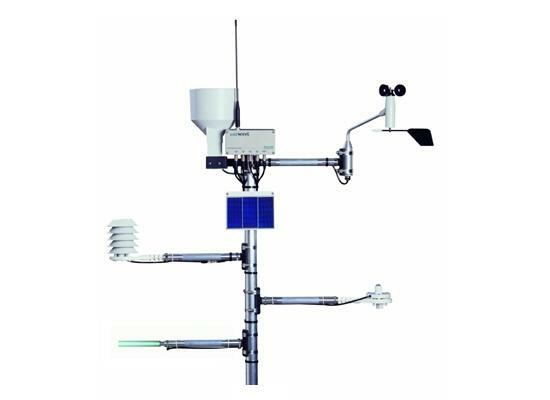 Weather, soil moisture and other data are collected through networked stations. 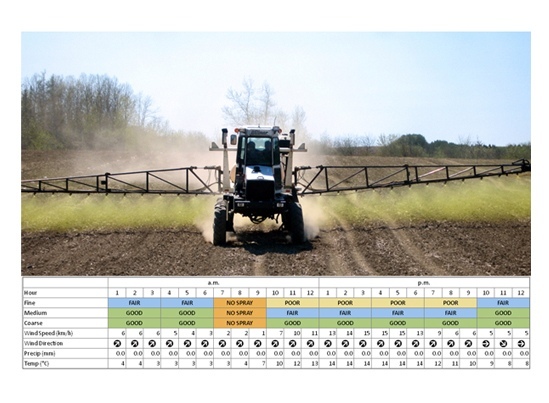 Planning on spraying your fields soon? ONpotatoes.ca’s SPRAYcast® advisory gives a 3-day heads up if the weather is going to co-operate.